FireSense excels in complex Fire and Evacuation systems for high rise commercial buildings and has supplied systems for some of the most prominent sites in the country. Major infrastructure projects require intelligent up front design, a high speed network system and highly specialised interfaces to other building systems. 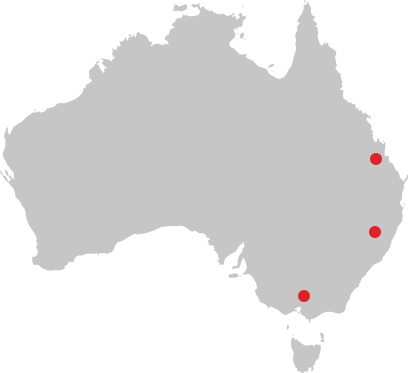 Very early fire detection is of critical importance for data centres and their protection and business continuity. Large open spaces such as warehousing are a specialty for FireSense aspirated systems and building evacuation systems. 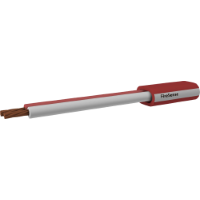 All FireSense cables have been independently certified and accredited, guaranteeing you the very best in quality and performance. 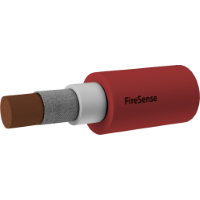 FireSense is a specialist equipment wholesaler for installers. With a full range of Fire Alarm Panels, OWS Panels, EWIS Panels, VESDA Systems, Cables, Sprinkler Products & Ancilliary items, we have everything you need for your next project. FireSense holds Australia’s most complete and extensive range of fire alarm cables in our warehouses for immediate delivery to site. 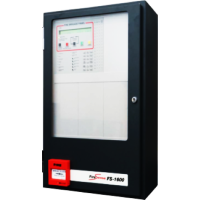 FireSense is Australia's most awarded fire alarm supplier. Triple ISO Accreditation and Certification in Quality, Environment and OH&S. Complete range of products to meet today’s Green Building requirements. 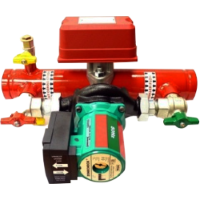 FireSense is a 100% Australian owned specialist supplier of Fire Alarm & Cable products to Australian contractors and wholesalers. 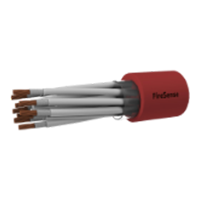 FireSense is a specialist supplier of electronic fire systems and fire rated cabling product to installers and wholesalers. With an extensive range of products covering electronic fire detection systems, building evacuation systems, high sensitivity aspirated smoke detection systems, fire alarm control cabling and fire rated power and control cables, FireSense is the right partner for your next major project. FireSense’s head office and warehousing is located in North West Sydney and has regional sales offices and warehousing in Melbourne and Brisbane. All our products are available direct from our sales team and our cable products are available either direct or via your preferred wholesaler. 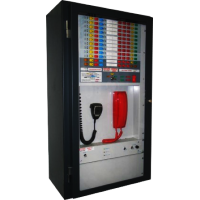 FireSense has an extensive team of industry professionals, and with over 20 years experience in the fire alarm industry, we have become one of Australia's most respected and awarded private companies. Major infrastructure projects require intelligent up front design, sophisticated high speed network systems, and highly specialized interfaces to other building systems - all of which we can cater for. FireSense excels in complex Fire and Evacuation systems for high-rise commercial buildings, and has supplied systems for some of the most prominent sites in the country. FireSense partners with shopping centres Australia-wide and helps to construct detailed Fire, EWIS & Digital PA Systems for these centres. FireSense can provide large distributed wire/fibre network backbone systems for hospitals, which are designed for high speed and redundancy. We have a proven track record to facilitate the largest Fire & DVC backbone networks to Educational campuses. We can help with any Correctional Facilities by the use of advanced early detection with dual control and colour-graphics systems.